Want to have an easiest to use iPhone? Need your iPhone to know you a little more? Read this article and know some tips and tricks of using iPhone, you will have an easier to use iPhone. Before sharing tips and tricks, I would like to complain that Apple never provides a manual for us. Many useful functions of your iPhone is hidden in the settings. You need to find them yourself. Why not give us a manual and list all the features and functions? Maybe this is one of the reasons why you love iPhone. Today, I will share with your some tips and tricks about using iPhone. 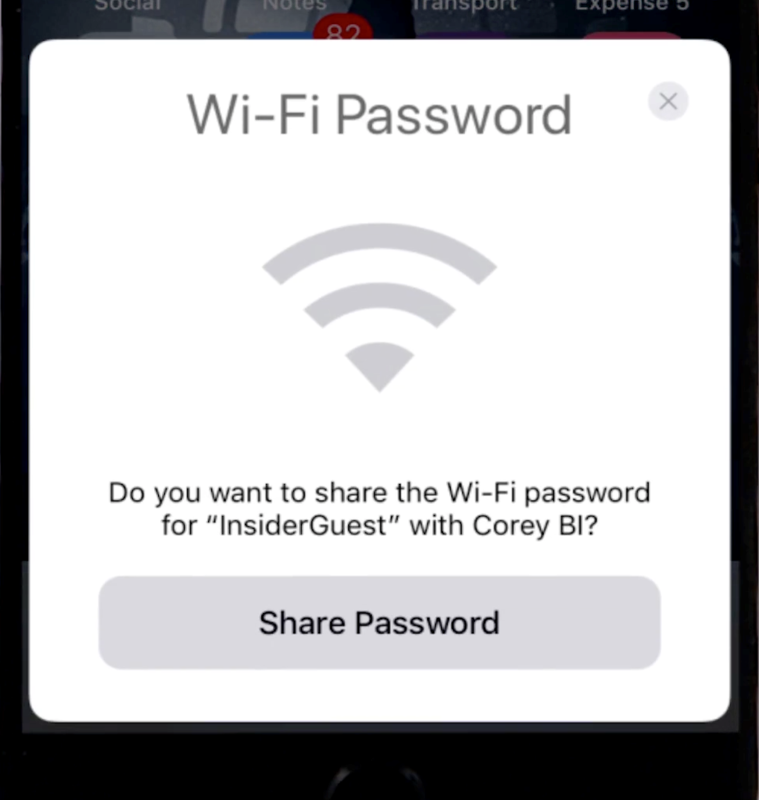 Now if you are using iOS 11, it’s really easy to share Wifi password with your friends. When your friends try to connect your WiFi, a pop up message will notice you and you can tap the button to allow their access. Now you can create your own vibrations and assign them to your contacts. You can easily tap out a pattern and save it. Go to the contact, select “Edit” > “Ringtone or Text Tone” and select the vibration you just made. Where to create a new vibration? 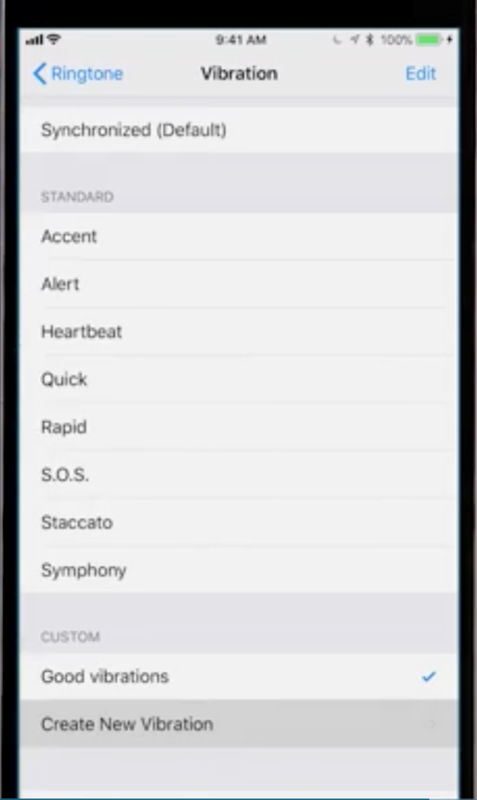 Go to “Settings” > “Sounds & Haptics” > “Ringtone” > “Vibration” > “Create New Vibration”. 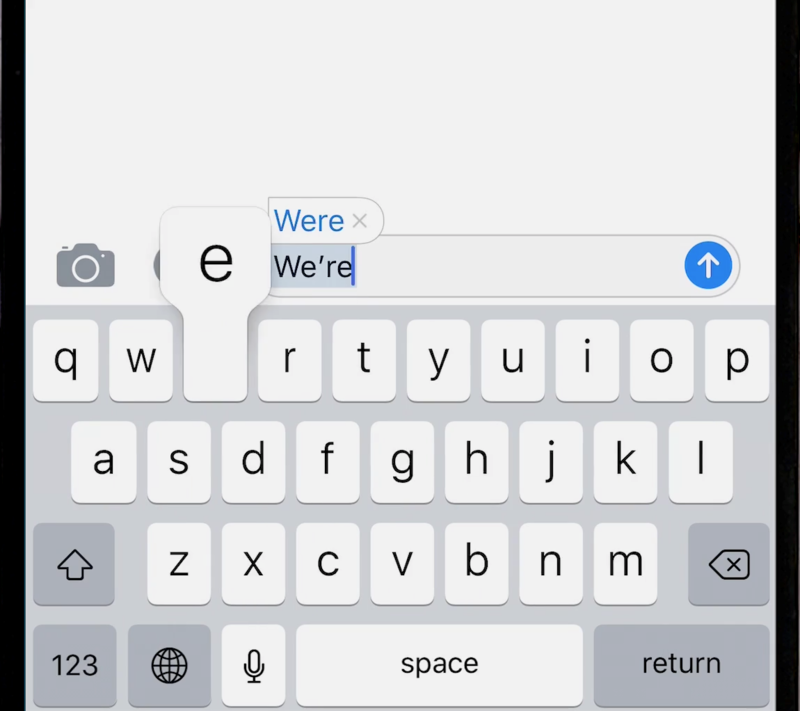 When you are typing messages to your friends or write down a note on your iPhone, the autocorrect function always change your words from “we’re” to “were”. You can change this by typing the last letter of the word twice. If your iPhone keeps recorrecting your words to something else, you can follow this. Go to “Settings” > “General” > “Keyboard and Text Replacement”. Tap plus sigh and enter the word you want your iPhone to remember in both fields. This function can help you to find the perfect level for taking overhead shots. Go to “Settings” > “Camera” and enable “Grid”. When you want to take a photo over something, two crosshairs will appear. When you line them up, its the perfect level to take a photo for it. 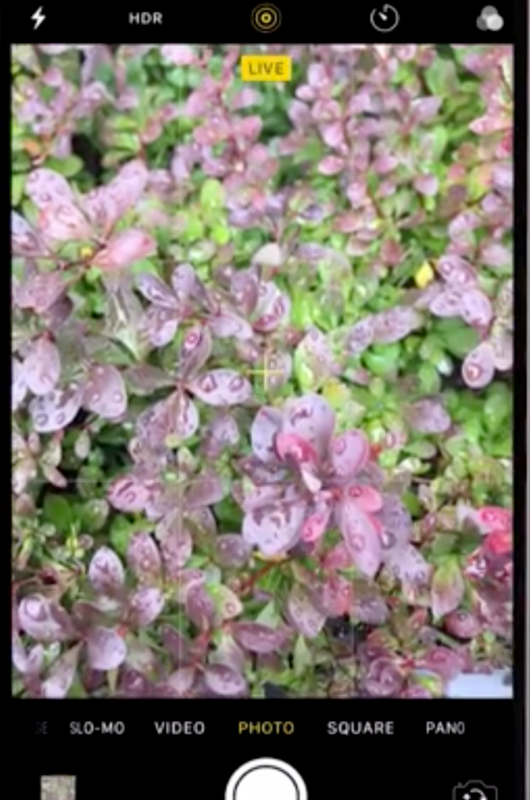 If you want to know how to take a better photo with iPhone, read this article. That’s all for today. If you know other tips and tricks you like, share with us under this article. You can also learn some useful features in iOS 11 here.